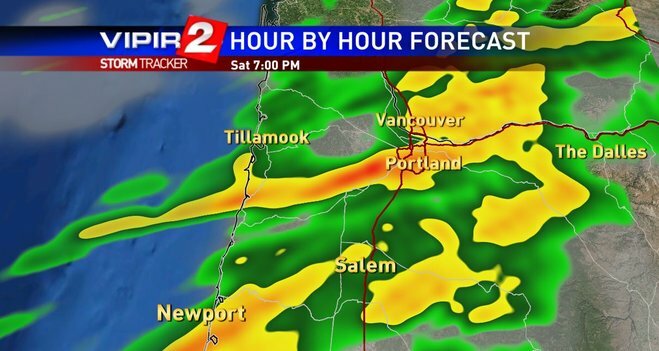 High winds and heavy rain showers have been lashing the Portland / Vancouver area since last night, and are expected to persist through Saturday. While the weather outside is soaking all those who are out and about Robin and I are snug inside, the fireplace has stolen away the mid autumn chill, and we are leisurely attending to last minute gear issues. Nothing is pressing. We are just doing the final whittling down of our pack lists to make sure we have just what we need and nothing more. A cortado (short coffee with a little hot milk) seemed in order so the whir of the espresso machine has, for the moment, diverted my thoughts from overburdened feet to the pleasant feeling of something hot splashing into my stomach. Outside our windows the storm has all of nature in motion as we too soon shall be again. It is invigorating to feel the nearness of another Camino. For better or for worse (hard to imagine, but…) our lives are tied to these pilgrimages. We give great thanks for the gift of many days on pilgrim roads, and for how these journeys have enriched us beyond measure. New friends have been found, new lands explored, many many kindnesses received, and our faith has been fundamentally strengthened. We have also honed a new sense of gratitude, and have embraced both the freedom of humbleness, and the joy found in that special peace that comes from the belief that wherever we walk we are never alone. So it is with these many warm thoughts coursing through my mind that I am simply content to be still for a moment and imagine once again the life that Robin and I so long to live that lies just on the other side of our windows, the frontier between comfort and challenge, calm and storm, that has always beckoned and has always blessed us. And so, in a few days, we shall go again. Ultreia! Thanks for your inspiration! May this early winter camino together be another joy. Still with you. God bless and safe passage. 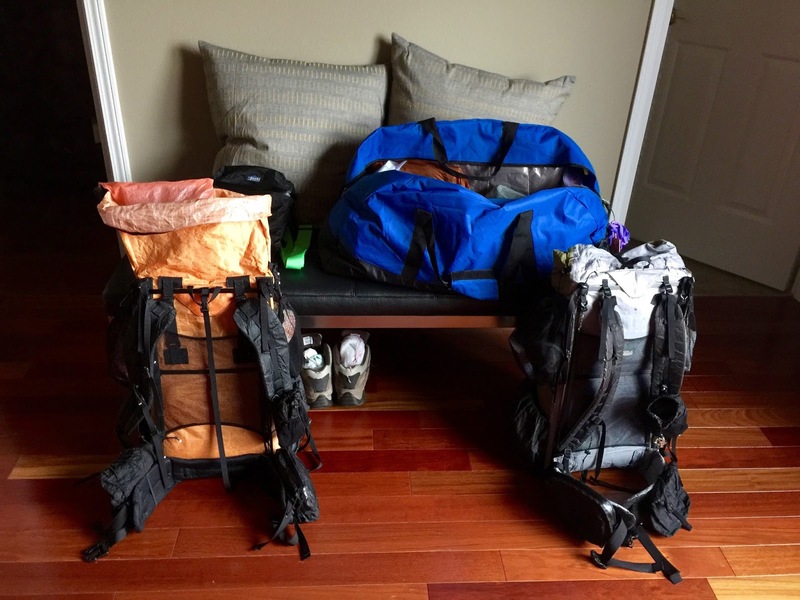 Buen Camino to you both – can't wait to read all your updates! You are going to love the Plata! Hi Emilene, we set out on Friday (11/6) for Santiago. Thanks for checking in. All is well as we continue to enjoy our short travel recovery here in Seville.